My name is Mindy Younger and I am the Co-Coordinator for Mended Little Hearts of Colorado Springs. I have been involved with MLH since we chartered our group in August of 2010. 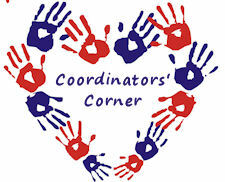 I became Co-Coordinator September of 2011. Being a part of Mended Little Hearts has been such a blessing. I have three children, two who were born with a Congenital Heart Defect. Our daughter Emma was born in August of 2006. She was born with Hypo Plastic Left Heart Syndrome (HLHS). She had the Norwood Procedure at 11 days old and spent 6 weeks in the hospital. She wasn’t eating well on her own and needed a G-tube. 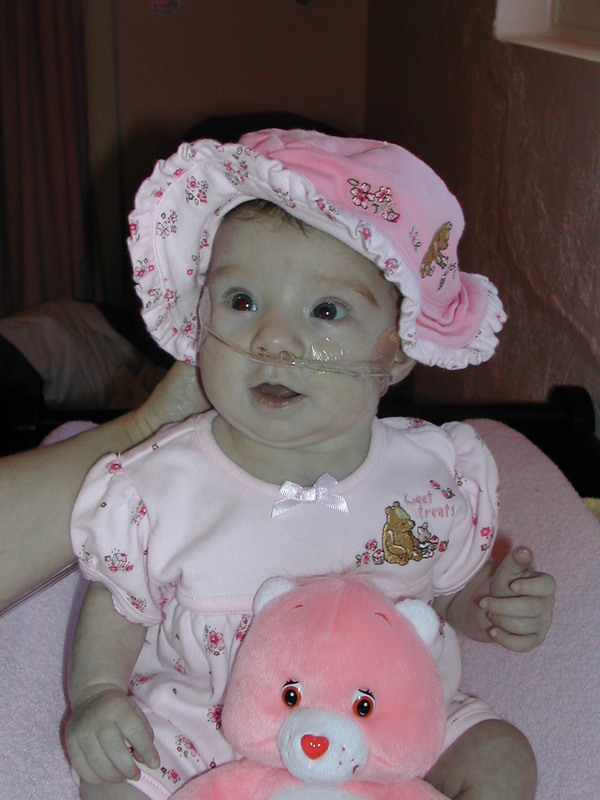 Her Heart wasn’t strong enough after her G-tube surgery and Emma passed away in November 2006 when she was 3 months old. She lived exactly 100 days. Emma is such a blessing in our lives and I am grateful for her being in our lives even though it was for a short time. Our second child Thaddeus was born January of 2010. He was born with a Coarctation and a VSD. He had surgery when he was 2 days old and spent 3 weeks in the hospital. He is now 4 1/2 years old and just had his cardiologist checkup and is doing great! You would never be able to tell he has a CHD. He is full of life and has so much energy! Our third child Oliver is Heart Healthy! We found out during our first ultrasound with Emma that our baby girl would be born with a CHD. I had never heard of a Congenital Heart Defect. I didn’t realize it was The Number 1 Birth Defect. Our world felt like it was flipped upside down and were the only couple going through this. It would have been comforting to talk with other Heart parents at the time. I am so grateful to have such an important role with Mended Little Hearts and give back. I hope I can be a support for parents who have lost a child and for those who are just starting their journey.